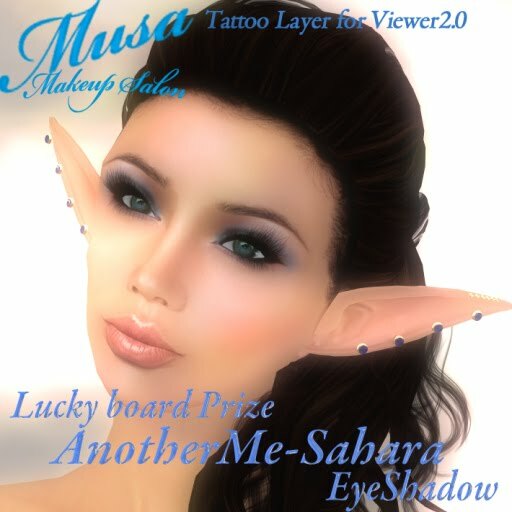 New lucky boards at Musa for v2 makeup tattoos. Boards change every 3 mins with wildcards. Goodluck.